Nivology is a complex science that is constantly evolving. 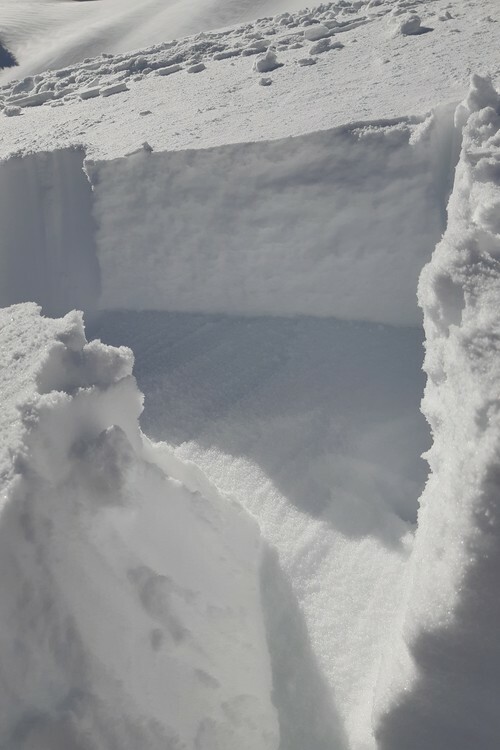 Throughout this day, the guides will teach you the fundamental principles to know about snow. This day takes place in the field so you can practice doing your own analysis of the snowpack and terrain. 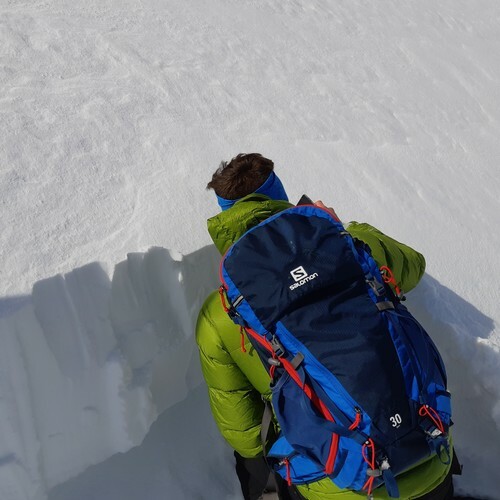 This course is for all skiers who want to learn and understand how an avalanche is formed and triggers, but also for those who want to see how it all works in the field. Leave us your details in order to contact you to confirm your request. The training takes place on La Clusaz. Meeting point: Parking des confins. You have the opportunity to privatize your guide, the price is 390 € a day, the guide can take between 6 and 8 participants in training. 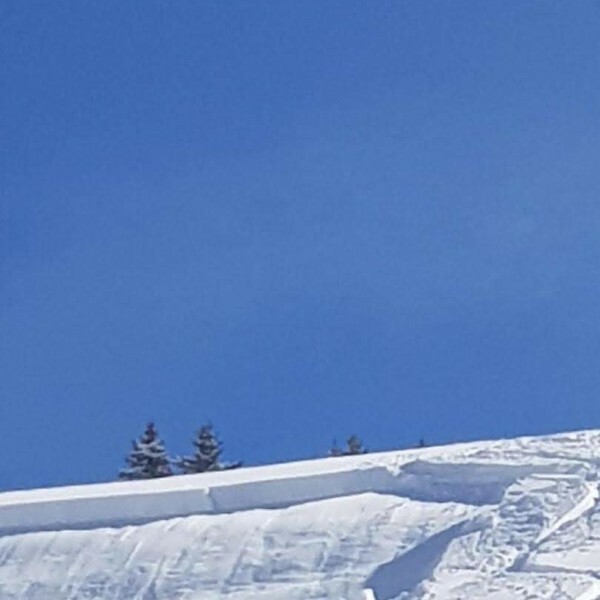 For any outing supervised by a guide from the Annecy guides' office, benefit from a 10% discount on equipment rental from our partner Versant Nord in Thônes. Mini 4 participants, maximum 8 participants for a guide. Level 1 (beginner): I have never done cross-country skiing or off-piste skiing, but I am able to ski down a red slope at ease and have already been skiing for several hours. 'afilées. I descend a slope of 30 to 35 ° parallel skis and I am able to skid in steep parts. You will receive by email the technical sheet. Your email will not be used for commercial purposes but is kept for statistical purposes. Your request has been sent, the documentation will be sent quickly. An error occurred while requesting the documentation, please try again.